We’ve got GOOD NEWS! 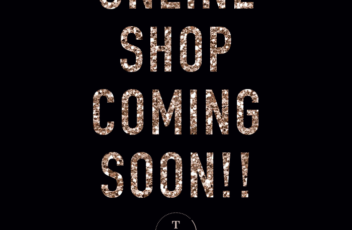 A brand spankin’ new online shop filled with some of our fave picks will be launching soon. Tell your girlfriends!